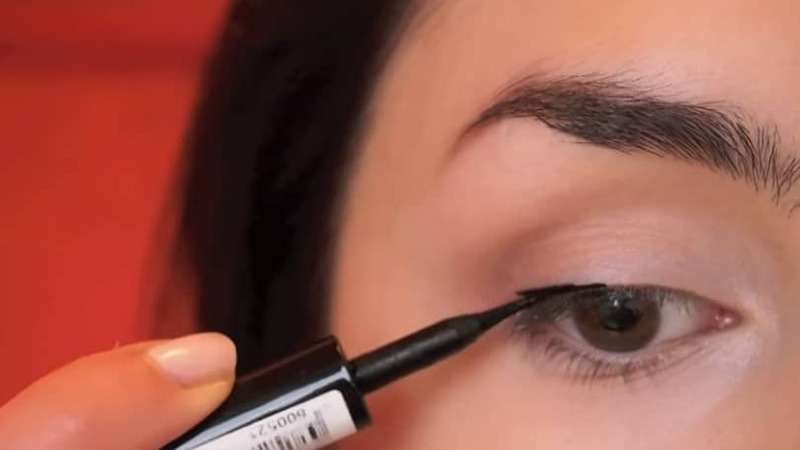 >> How To Apply Eyeliner Like a PRO! Simple and Quick! 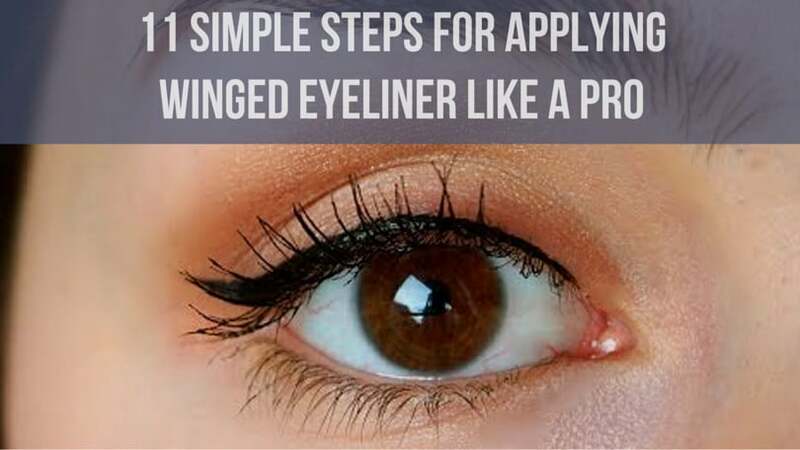 Are you still frustrated because you can’t seem to master or simply get winged eyeliner done right? 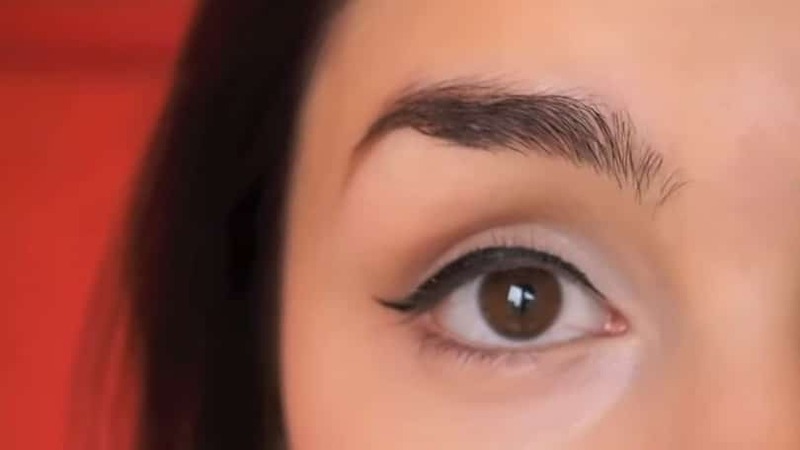 Adriana Braje made a complete tutorial with liquid eyeliner to help you learn and master it! Pencil eyeliner is, by far, the easiest to apply and also the simplest to correct when a mistake is made. Pencil liners can create a basic soft-looking line, but they won’t spread nearly as smoothly as gel or liquid liners. They should also be slightly warmed up before application, either by holding them on the palm of your hands, or by using a hair dryer on its lowest setting for a few seconds. 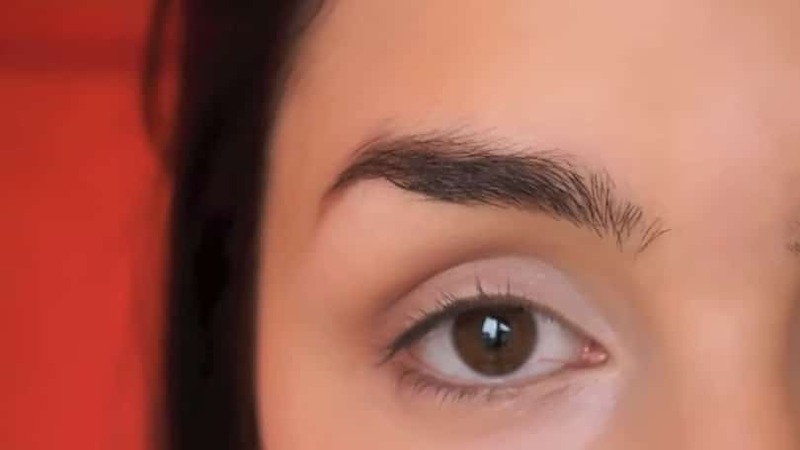 Occasionally, pencil liner can wear off or transfer to the eyelid, but the best ones will stay put for most of the day. Gel/cream liners tend to be matte and glide on as easily as pencil liners. The main advantage of gel liners is that they allow you to create an intense line without it necessarily being as harsh as those made with liquid liners, to the point that you can even smudge it out to soften them up. 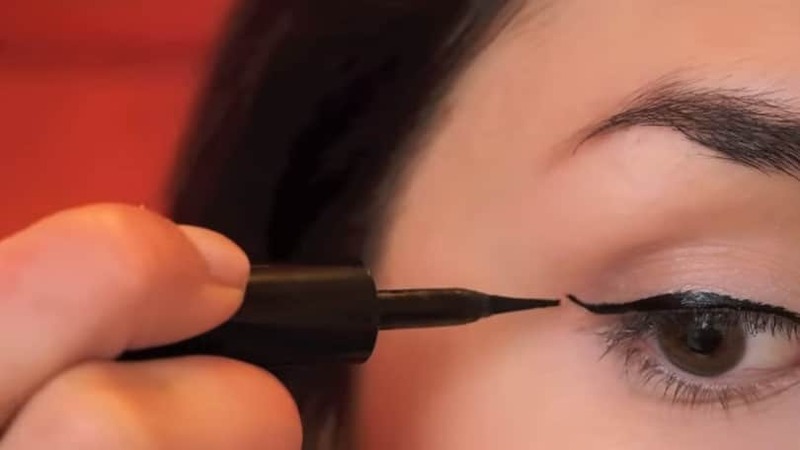 Liquid liners tend to be preferred for their precision, but they can take a while to fully dry after applying. 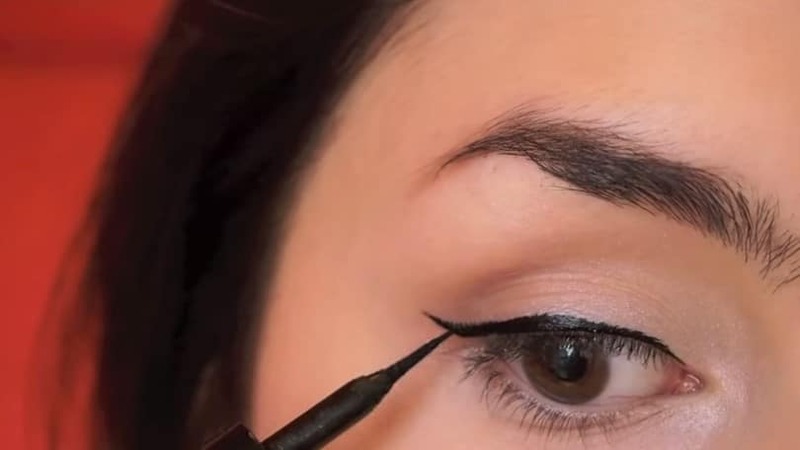 Liquid liner is the most popular choice for creating winged cat eyes. Once it dries, liquid liner has a long-lasting effect and won’t either fade nor smudge, though it can look slightly harsher than others. It requires a steady hand and can prove to be difficult to apply at first. Additionally, any mistakes you may do with it are far harder to correct. 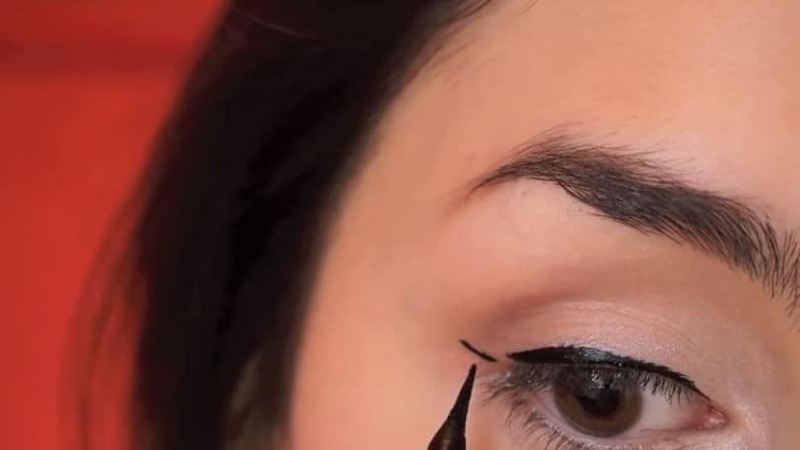 Learning how to master liquid liners requires patience and time, but a trick for it could be to apply a base of pencil liner first so you can use it as a guide when applying the liquid liner. Watch Adriana‘s video to learn how it’s done! Always start by applying contouring eye shadow. When applying the eyeliner, press your pinky against your cheekbone so you won’t miss and you’ll have much more control over it. 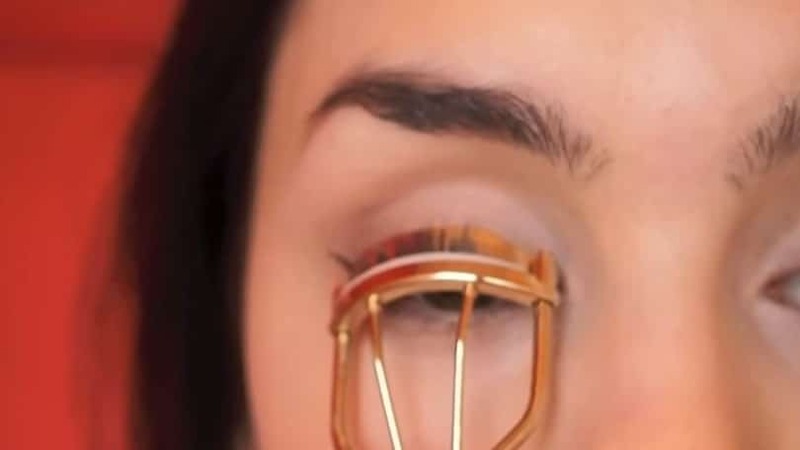 Start applying the eyeliner from the middle of the upper lid towards the outer corner of the eye. (Adriana is using L’oreal Superliner). If you’re going for a more dramatic look, rather than casual, you can simply draw a much thicker line. Now it’s time to complete the other half of the eye: simply draw the line from the inner corner and merge it with the other half. 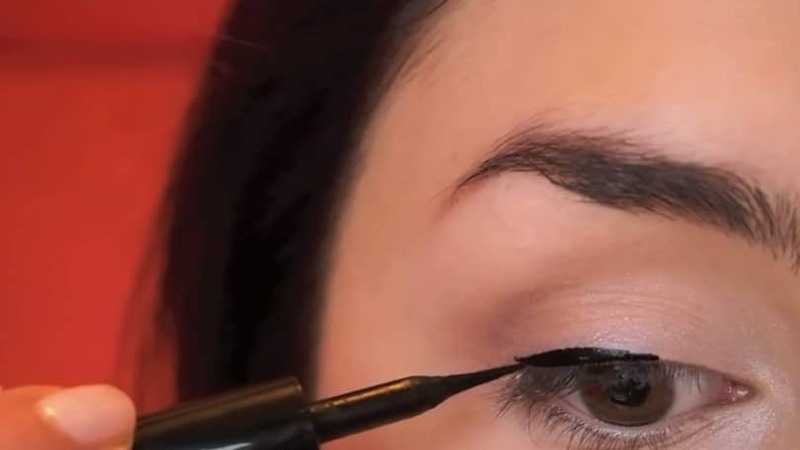 Wing out the eyeliner following the lower lash line. Connect the wing with the upper line. If you used liquid eyeliner, like Adriana, give it a few minutes to allow it to dry. 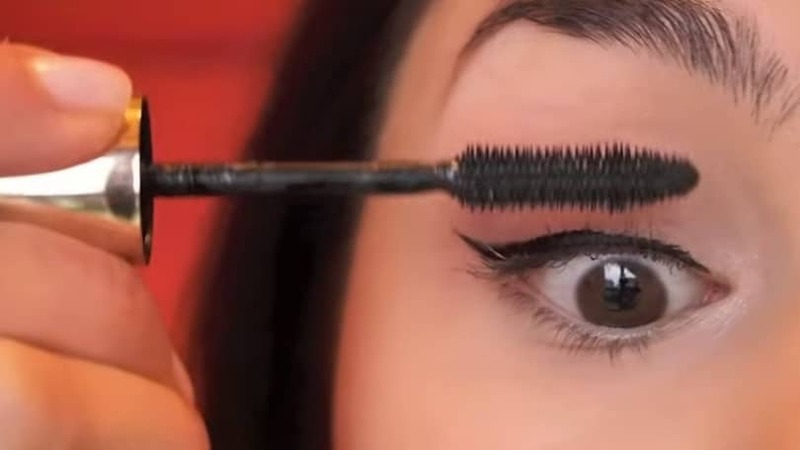 If you want to curl your lashes, don’t do it yet because the eyeliner would end up at the back of the curler. After waiting for a few minutes, feel free to curl them. Then add the mascara (Adriana used L’oreal Voluminous Million Lashes Excess). Which eyeliner color should you wear? Brown eyes: navy blue eyeliner.